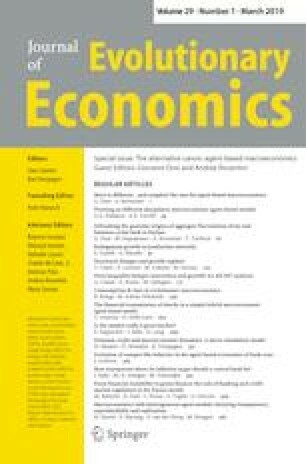 This study examines the impacts of national innovation systems (NIS) and economic complexity index (ECI) on economic growth. A composite index of NIS is developed by using US patent data as a weighted sum of three, four or five variables among the following: concentration of assignees, localization, originality, diversification, and cycle time of technologies. Growth regressions confirm the significant and robust impacts of NIS3a, NIS4a, and NIS5 indices on economic growth. The common feature of these NIS indices is that they have the same component variables as their ingredients, and these are originality, cycle time, and technological diversification. NIS3s is the most parsimonious and powerful among all indices. The robustness of ECI is questionable because ECI loses significance after adding government expenditure and terms of trade variables into the regression model. Results confirm the overall importance of NIS in economic growth and justify policy efforts to improve NIS. This research is one of the first to generate a robust NIS index by using patent data only without many data requirements and free from the problem of cross-country comparability of underlying variables. This paper draws partly from the presidential address given by the corresponding author at the 2018 International Schumpeter Society Conference held in Seoul, and was also presented at the Korea’s Allied Economic Associations Annual Meeting held in Seoul, February 2019 . The authors would like to thank the editor of this journal (Uwe Cantner), Justin Lin, Sangsoo Park, and other participants of the two conferences for useful feedbacks and comments. . This work was supported by the Laboratory Program for Korean Studies through the Ministry of Education of Republic of Korea and Korean Studies Promotion Service of the Academy of Korean Studies (AKS-2018-LAB-1250001).